We meticulously design our websites to look great on any device and on any size screen. Our secure hosting platform and cutting-edge support ensures your website is up and running at all times! All of our sites are built on Wordpress, the industry leading content management system (CMS) known for its search engine friendliness. Our websites are highly optimized for the products and services you offer and in the locations you are offering them. 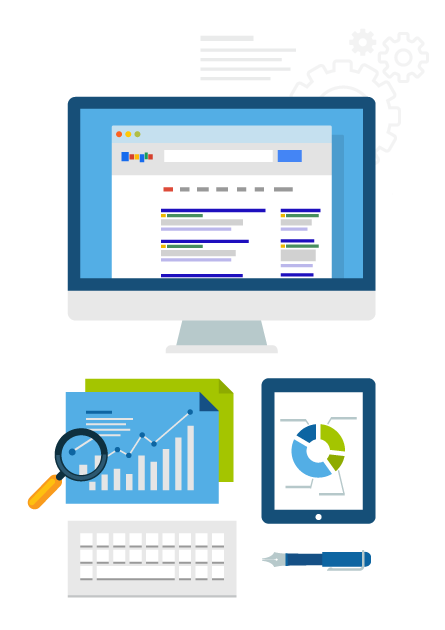 We offer professional white hat SEO services that help clients increase their visibility in the search engines. Our customers are able to dominate their local market — even when it comes to highly competitive keywords. We not only serve clients in Chapel Hill, Raleigh, and Durham, North Carolina but we work with clients all across the country helping them achieve maximum rankings in search. Custom content solutions to help you become an authority in your industry. Email marketing solutions for businesses of all different sizes. PixelPoynt is a Chapel Hill, NC based website design and digital marketing agency that has been in the business of helping small business online for over 5 years. 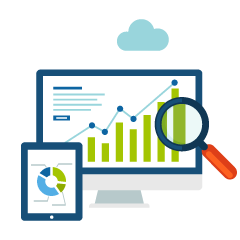 We focus on helping small businesses and local medical practices get found in search and then convert visitors into paying customers or patients. 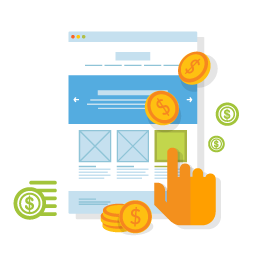 We provide extremely affordable website design and development solutions, as well as all aspects of Search Engine Optimization (SEO), Online Ads & Pay Per Click (PPC) marketing, and even review generation. 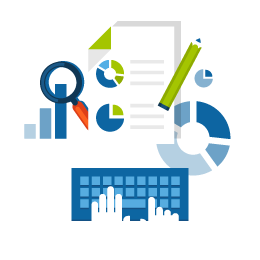 We offer a free analysis and consultation to any small business that is looking to expand their online efforts. 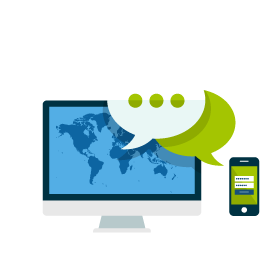 Get in touch with us today and we’ll help bridge the gap between your business and the online world!